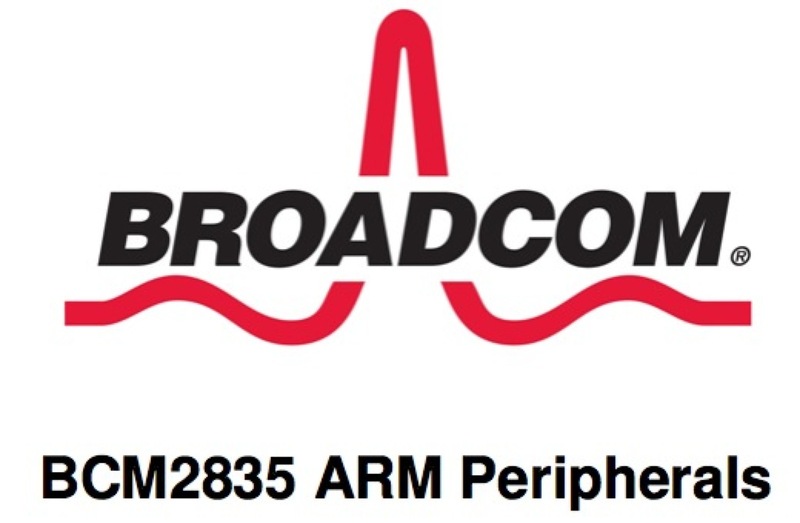 Broadcom BCM2835 peripheral memory map (and GPIO alternate use chart) #piday #raspberrypi @Raspberry_Pi « Adafruit Industries – Makers, hackers, artists, designers and engineers! 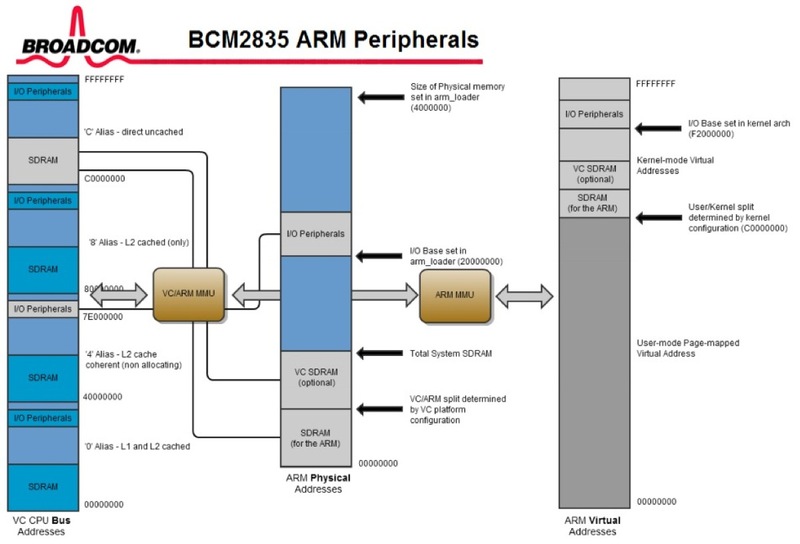 Which part of this chip were people complaining about being close/under NDA? I thought it was all of this stuff, and that it was handled by a binary blob in a driver.